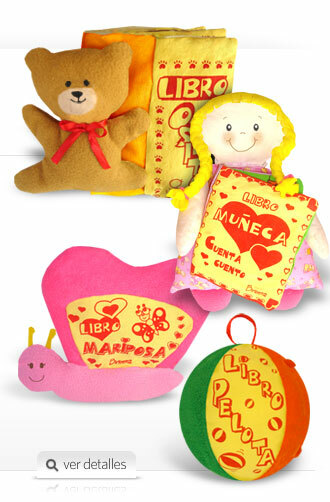 Publisher Biribetto - Infantile Books - Didactic Books to read and play, to hug and love. Didactic Books to read and play, to hug and love. 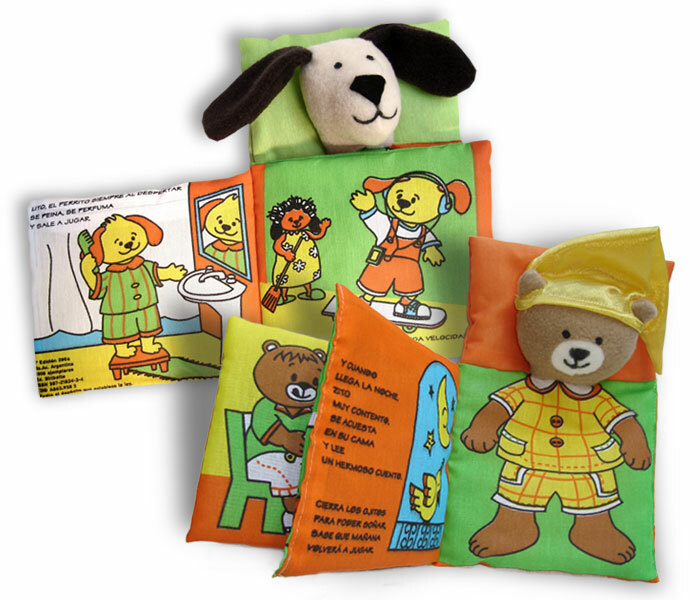 Our books are specially designed for every stage of child's development. All their contents are didactic and pedagogic. They foster child’s imagination and creativity. 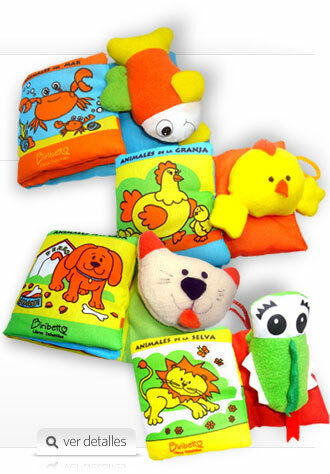 They stimulate senses and promote psychomotor development. 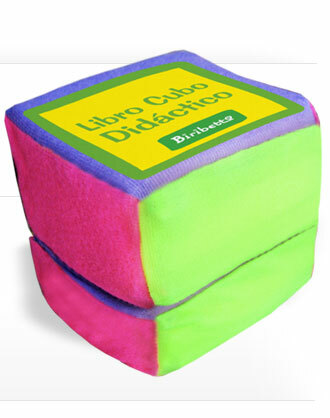 Fabric didactic cube, with books and activities for children. Promotes psychomotor development through shapes, colors and textures. 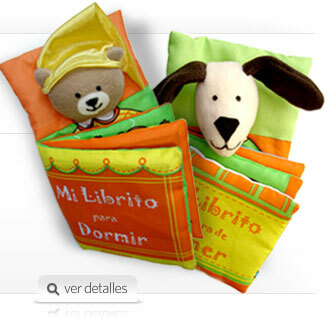 Fabric pillow-book softly and fluffy, to hug and sleep with it. It stimulates the child by shapes and textures. 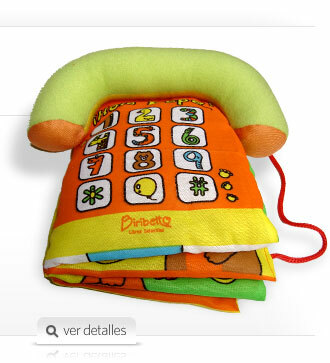 It facilitates the first approach to numbers, letters and colors. Funny cloth books with sound. To read and play. Entertain the baby, capturing their attention with sounds, colors and textures. 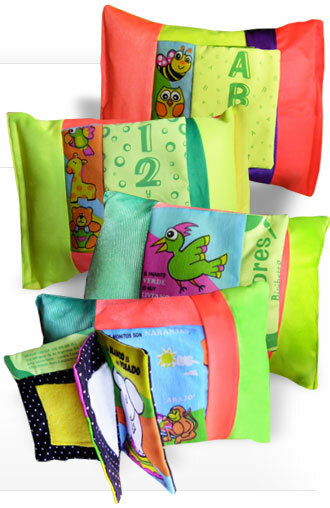 Water resistant books made of plastic, which promotes the entertainment of the baby while bathing. It is accompanied by a puppet with a cloth towel that mom can entertain and dry the baby and do a nicer bath time. 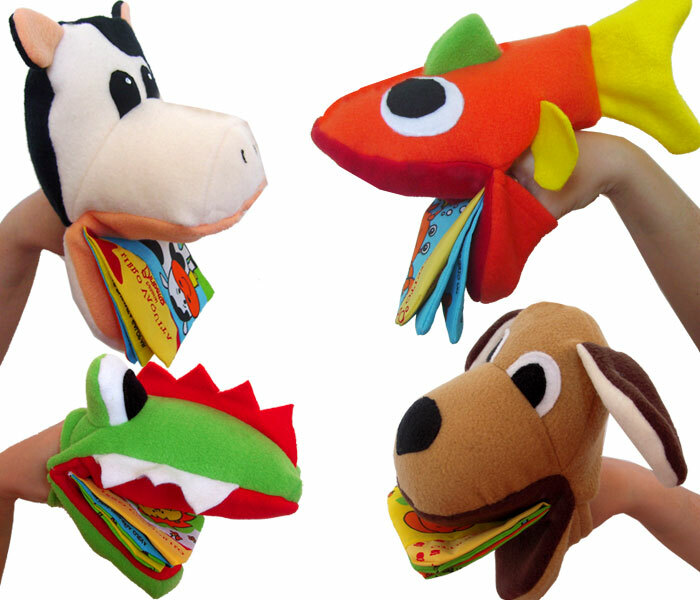 Fabric books are educational and funny puppets that open and close the mouth. Playful way of stimulating the imagination and oral expression, through dialogue and the creation of stories and promote psychomotor development. Books that promote the development of little kids games. Through colors, textures, and learning activities, children learn by playing. These books contribute to the stimulation of fine motor skills. It’s a short-story, but it also includes a guide to create Chinese shadows and a flashlight. 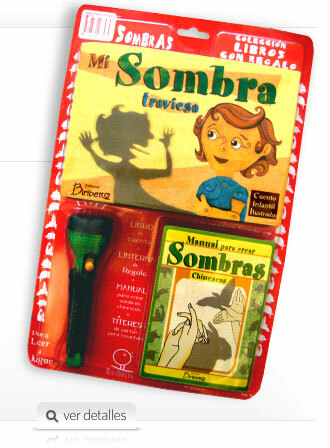 It allows the child to investigate and experiment closely with light and shadows. 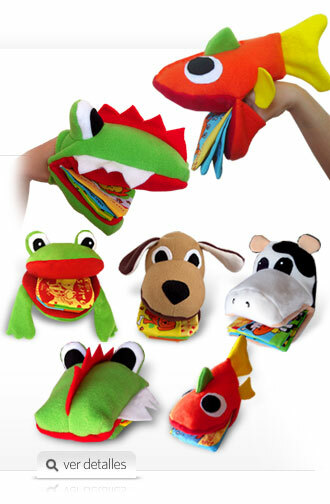 It stimulates fine motor skills, concentration and intelligence development. 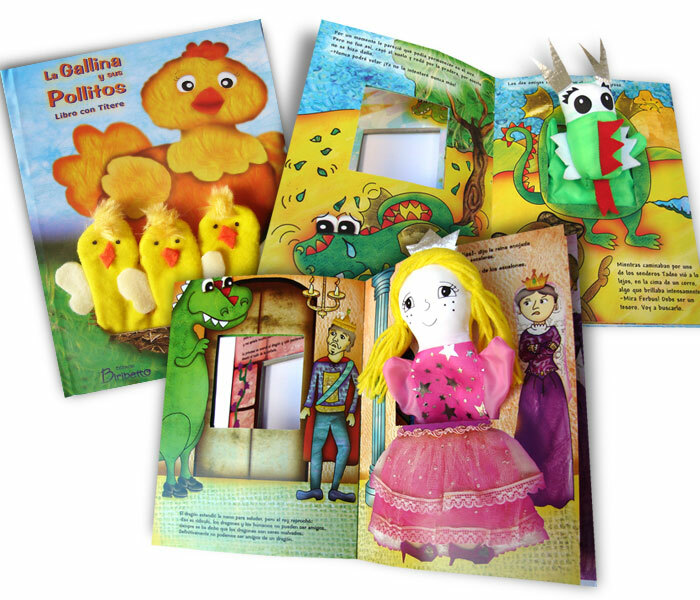 Hard covered didactic books with fabric puppets. A princess and a dragon. 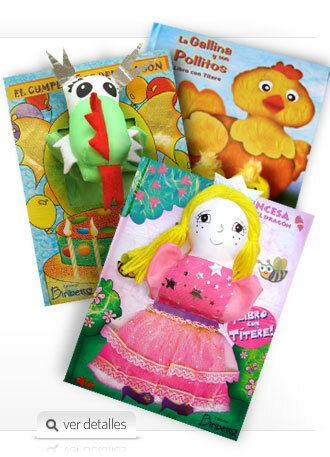 Besides being great story-books, they are also soft-to-touch, easy to handle, and non-toxic toy-books, that also function as transitional objects. 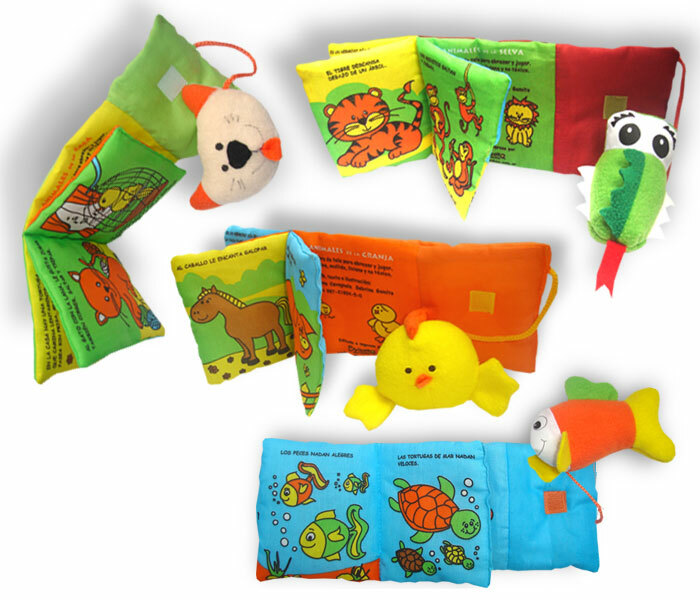 Fabric books that can be attached to the baby stroller, crib and booster chair. They are made of enticing textures that babies will love. 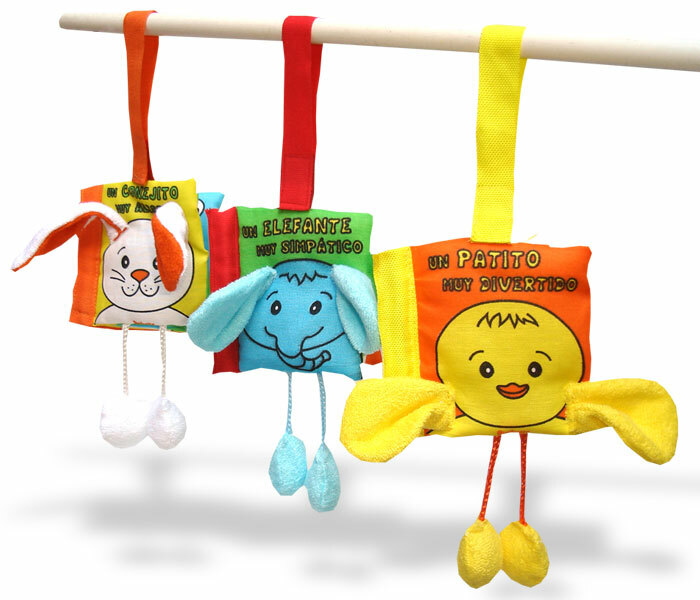 They also function as mobiles and its waving toys capture baby’s attention. They stay with the baby at all times and entertain them during journeys. 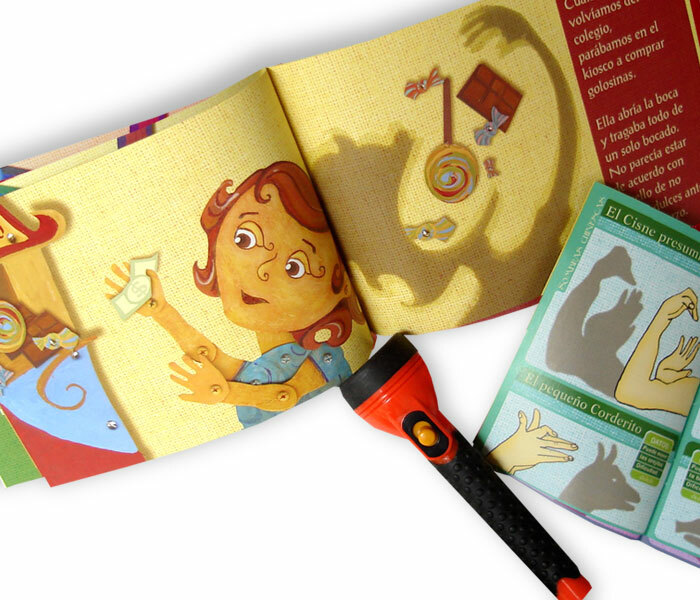 It’s an educational story book that also functions as a toy. Its shape, emulating a phone, allows the child to play and have fun with it. It stimulates imagination and oral expression through dialogue and story-telling. These are four educational books with characters that are easy to recognize and associate. Being a plain and clear story, it helps the baby to learn the characteristics of animals on their environment.